What Happens When You Don’t Have Title Insurance? - Residential Title & Escrow Co.
What Happens When You Don’t Have Title Insurance? Buying a home is an expensive investment. On top of the down payment, you have to deal with closing costs, which can really add up. Some soon-to-be homeowners want to find ways to save a little money and look into ways to cut down on their closing costs. One cost that may be tempting to forgo is title insurance. After all, do you really need the assurance it provides? However, this is one expense that no homeowner should ever consider going without. In today’s blog, we explain why title insurance is so important and absolutely worth the cost. Title insurance is a necessary investment. What can happen if I don’t have title insurance? Title insurance protects you from the possibility of someone else trying to claim ownership of your home. While this may seem far-fetched, it’s actually more possible than you might think. 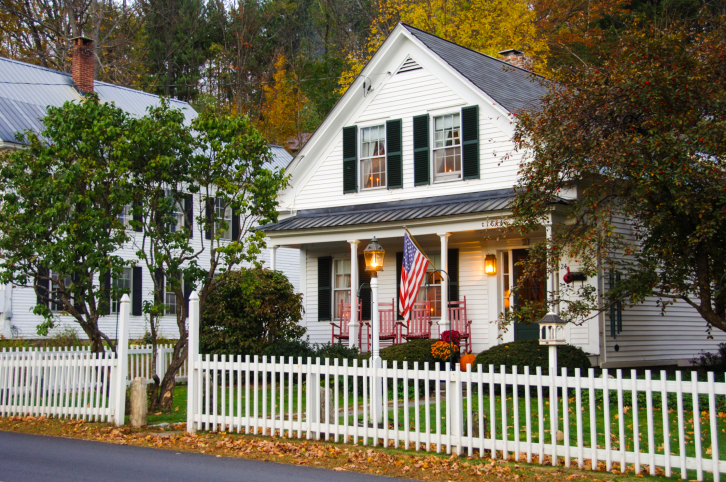 Most of the time property disputes don’t come out of a plot to steal your home, but rather confusion with the deed or misinformation about ownership. The laws regarding property ownership are complex and when liens come into play, someone may believe they still own a house that was technically taken over by a bank. Although there are occasionally instances of nefarious renters who try to sell the home they live in without the property owner’s knowledge, most of the time issues arise out of sheer ignorance. One example of how this can happen is if a couple owns a home together and then gets divorced. A buyer may purchase the home from the wife without the ex-husband knowing, but if he didn’t sign off on the transaction then he could later dispute the sale. If title insurance wasn’t purchased then they buyer could well lose their home. Given the low price of title insurance, it truly is an investment that no homeowner can afford to do without. Be sure to work with a title insurance company that knows the ins and outs of Maryland housing law to ensure that you prevent any problems from arising down the line. Want to learn more about Maryland title insurance? Contact Residential Title and Escrow today! At Residential Title & Escrow, we bring peace of mind to the settlement table. If you are looking for a title company to help you through the closing process, please contact us today! You can also fill out our simple online title request form and one of our knowledgeable representatives will get in touch with you promptly. Be sure to follow us onFacebook,Twitter, Pinterest, and Google+ to stay up to date. This entry was posted on Thursday, February 11th, 2016	at 6:06 pm	and is filed under Blog . You can follow any responses to this entry through the RSS 2.0 feed. Both comments and pings are currently closed.